Cygames' Platinum Games-developed action RPG. 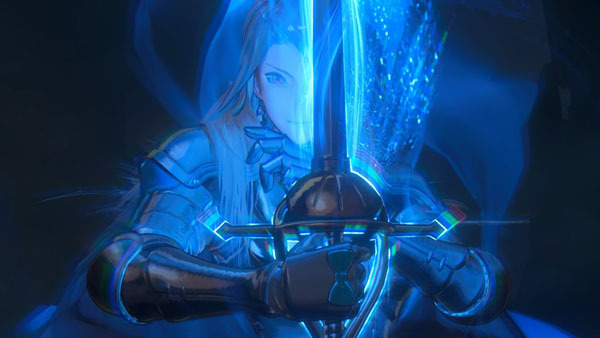 Granblue Fantasy Project Re: Link, Cygames’ Platinum Games-developed Granblue Fantasy action RPG announced last month, will launch for PlayStation 4 in Japan in 2018, the publisher confirmed at the 2016 PlayStation Press Conference in Japan. Watch a new trailer below. View artwork of the new character that appears in the trailer at the gallery.